Blatt Tire & Auto Repair was established in 1933. With over eight decades of history behind us, our company is one of the most trusted auto shops around with great deals on tires and dependable automotive repairs. We have three locations, two in Philadelphia, PA and one in Wyncote, PA. Our mechanical team has been successfully serving clients from Philadelphia, Wyncote, and the surrounding areas of Darby, Bala Cynwyd, Wyndmoor, Rockledge, and Jenkintown for over 80 years! 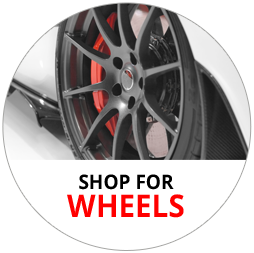 Our selection of tire brands includes MICHELIN®, BFGoodrich®, Uniroyal® and more. The tires you need are just a call away! We offer a wide range of auto services performed by experienced auto mechanics. For repairs near Philadelphia, choose us!